Custom Made Bifold Doors are a great solution for unusual sized openings where space is paramount. 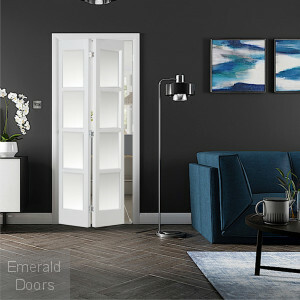 Bifold doors effectively fold back maximising the space in the room. 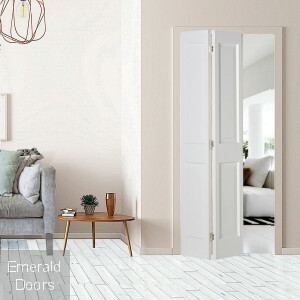 Our made to measure bifold doors can be supplied in various styles and configurations, whether you require a single made to measure bifold door or a whole system consisting of several bifold doors, we can help you with your requirements. 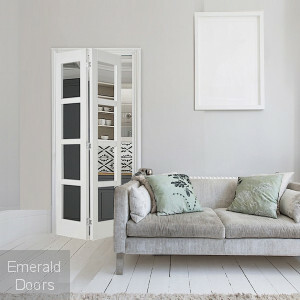 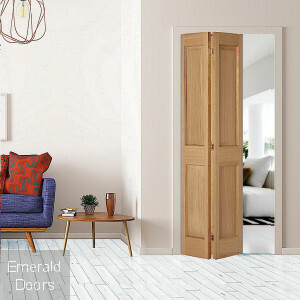 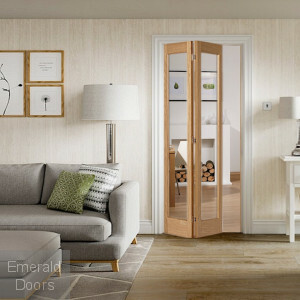 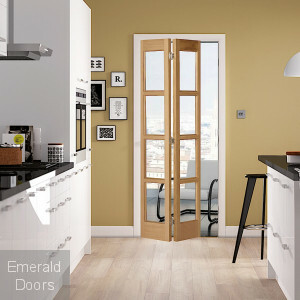 Our selection includes Oak Bifold Doors, White Bifold Doors which can be supplied with or without glazing panels. 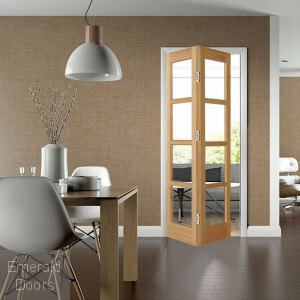 The choice is yours allowing you to create your very own Bifold Doors.